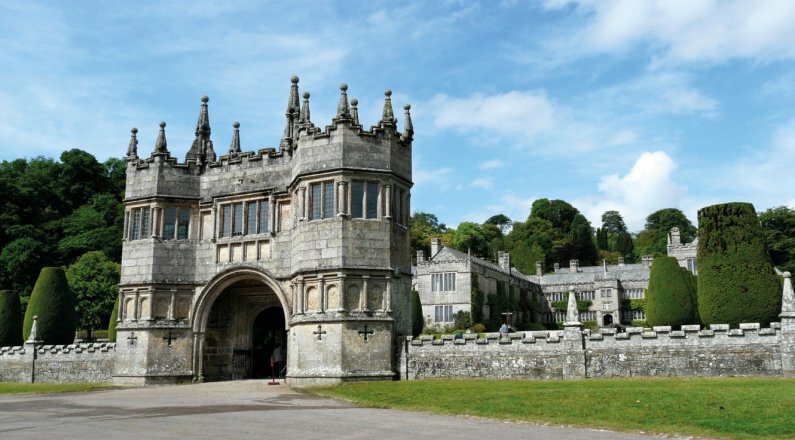 The historic town of Bodmin is one of Cornwall’s oldest towns: with its granite buildings, harking back to the days of the industrial importance to the area, as well as stunningly beautiful surrounding countryside, it is clear to see why it was once the county town. 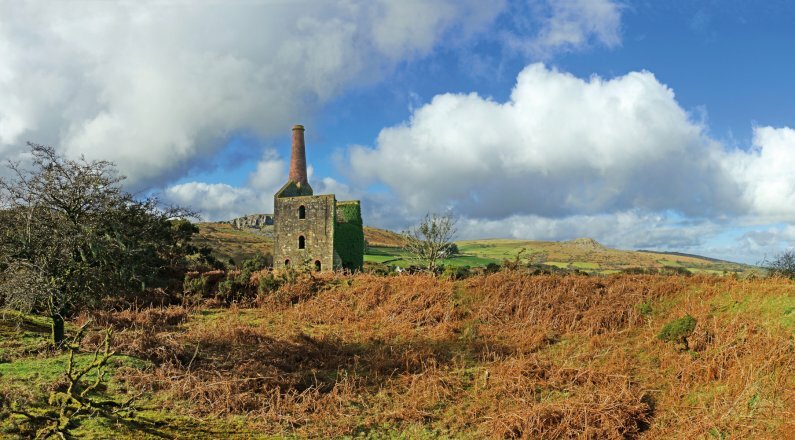 One of the many benefits that Bodmin offers is its central location right in the heart of the magnificent Cornish countryside. In addition it is close to some of the country’s finest surfing beaches, hidden coves, water sports, fine dining and laid-back pubs. 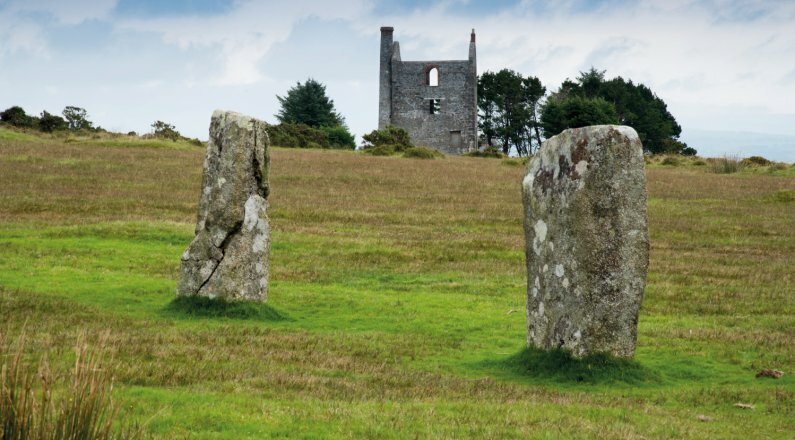 Bodmin itself, lying on the edge of Bodmin Moor, has a thriving town centre with all the necessary modern amenities but it is also steeped in history providing a plethora of things to do and see. There’s the atmospheric former county jail (now a museum) and the vast ancient church of St Petroc (the largest in Cornwall). Walkers and cyclists of all levels and ages are spoilt for choice around here. The famous Camel Trail starts in Bodmin which is 18 miles of flat pathway leading through superb scenery down to the coast at Padstow and Cardinham Woods are just 10 minutes away, offering acres of trails through scenic woodland. Bodmin Moor is a playground for those who love the great outdoors. 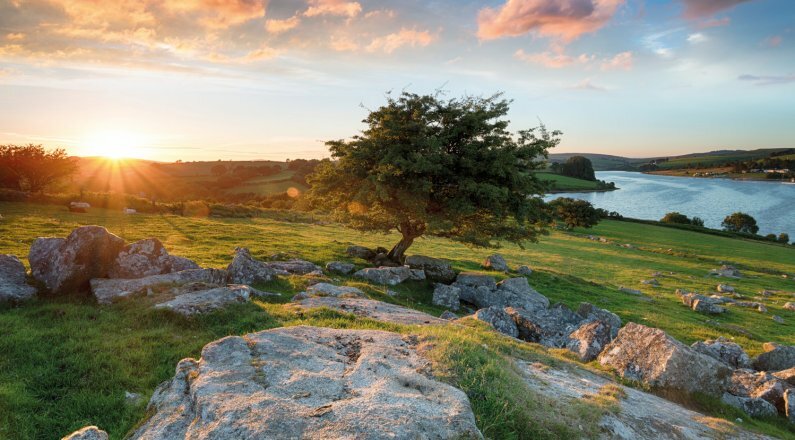 It is famous for its rugged moorland, ancient stone monuments, numerous lakes and crystal clear rivers, providing a host of opportunities to get away from it all and experience nature at its best. 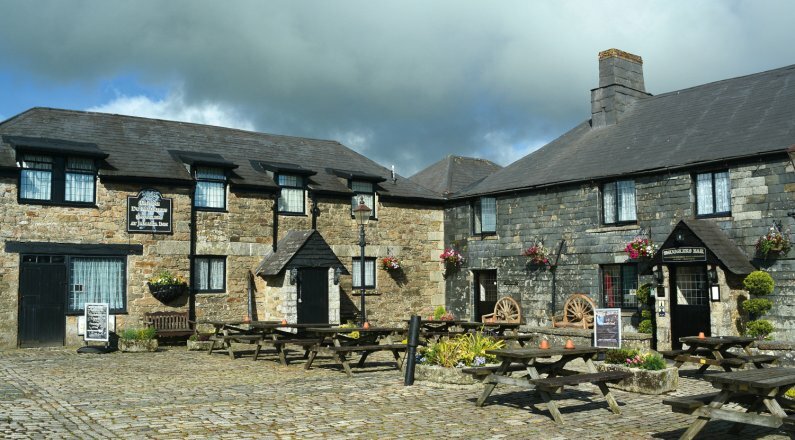 Bodmin is conveniently situated just off the A30 which connects with towns and cities the length of Cornwall. The town’s railway station, Bodmin Parkway is on the railway network for direct links further afield.